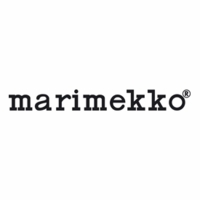 More about Marimekko Kaksi Raitaa Red / Pink Guest Towel Start or end a long day with uplifting colors and comforting textures. 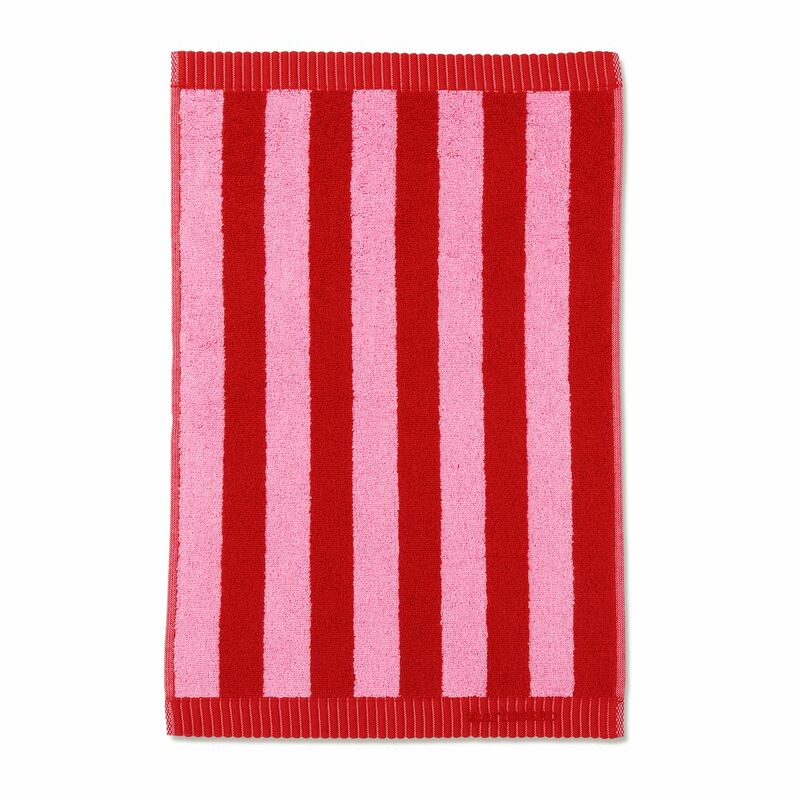 Bright hues of pink and red stretch Maija Isola's stripes adorn each side; wide Nimikko stripes on one side and thin Ujo stripes on the reverse side. 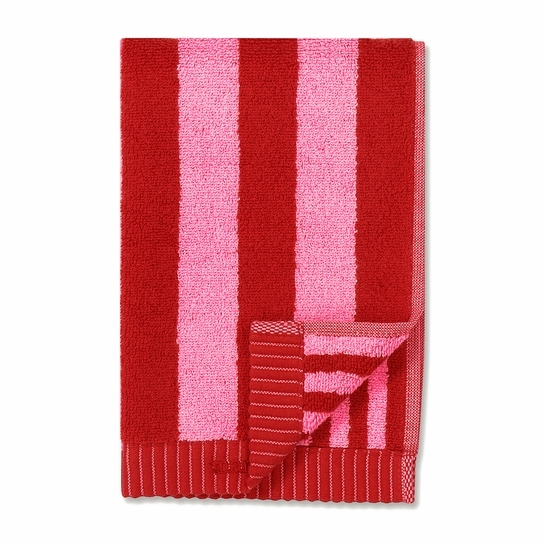 Made from 100% cotton, the fluffy guest towel is super soft and highly absorbent. It's also lightweight enough to be fast-drying. Mix and match these stylish stripes with other towels for an eclectic linen closet, or build a cohesive collection in this fun and festive color scheme.